This entry was posted in Drills, Shooting and tagged basketball drills, basketball shooting, coaching basketball on May 24, 2015 by admin. This entry was posted in Shooting and tagged basketball shooting, coaching basketball on May 10, 2015 by admin. This entry was posted in Drills, Shooting and tagged basketball drills, basketball shooting, coaching basketball on March 13, 2015 by admin. This entry was posted in Drills, Practice, Shooting and tagged basketball drills, basketball practice, basketball shooting, coaching basketball on March 12, 2015 by admin. This entry was posted in Drills, Shooting and tagged basketball drills, basketball shooting, coaching basketball on March 9, 2015 by admin. This entry was posted in Shooting and tagged basketball shooting, coaching basketball on March 9, 2015 by admin. This entry was posted in Drills, Shooting and tagged basketball drills, basketball shooting, coaching basketball on March 6, 2015 by admin. This entry was posted in Drills, Shooting and tagged basketball drills, basketball shooting, coaching basketball on March 5, 2015 by admin. 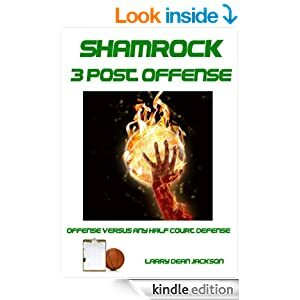 This entry was posted in Drills, Shooting and tagged basketball drills, basketball fundamentals, basketball shooting, coaching basketball on March 3, 2015 by admin. This entry was posted in Drills, Shooting and tagged basketball drills, basketball shooting, coaching basketball on February 22, 2015 by admin.